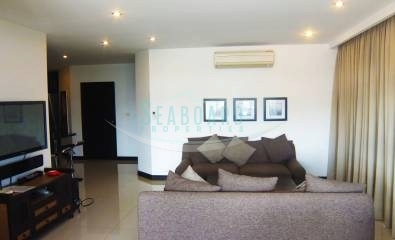 Siam Ocean View is a modern 7-storey luxury condominium with 43 units in a prime location on Pratumnak Hill, between Pattaya and Jomtien. 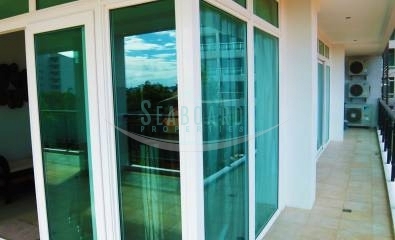 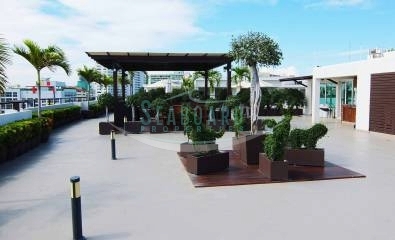 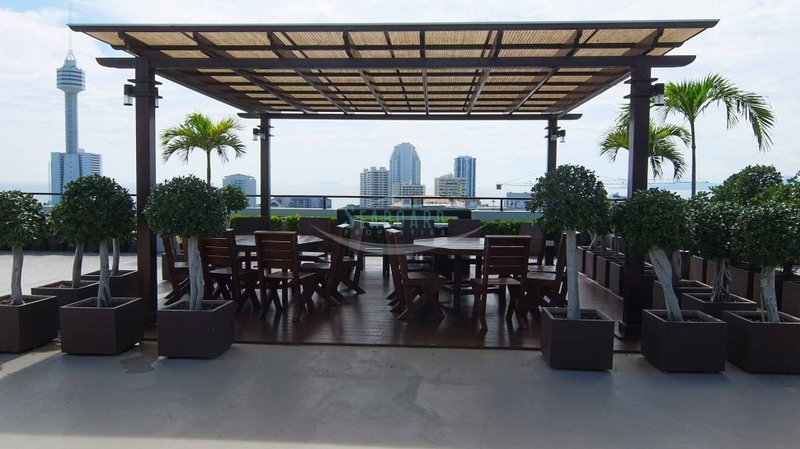 All units are finished at a high quality European standard and large balconies with nice views. 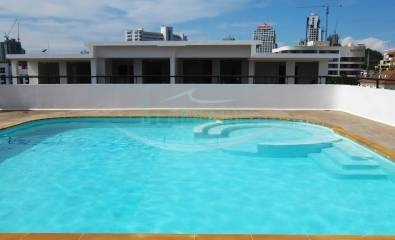 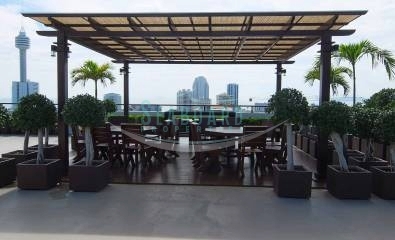 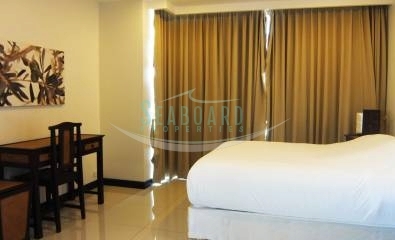 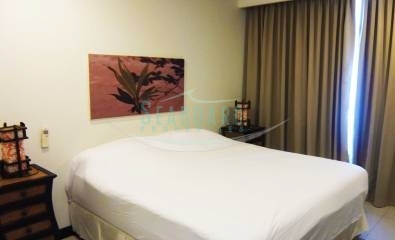 The building is close to local shops and services and has easy access to taxis to Pattaya and Jomtien. 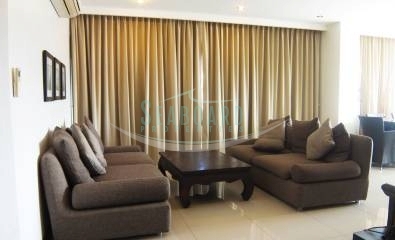 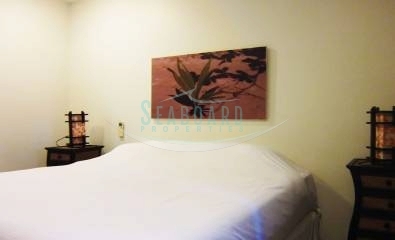 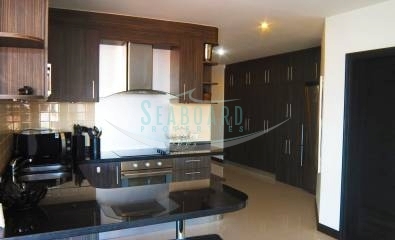 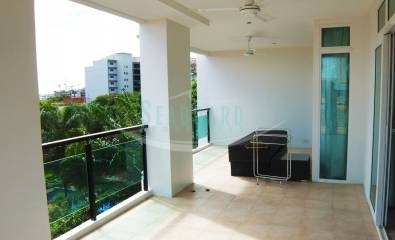 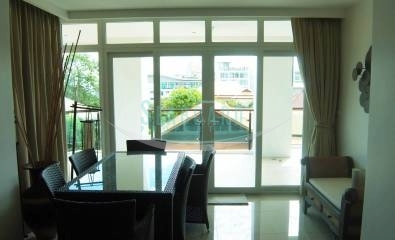 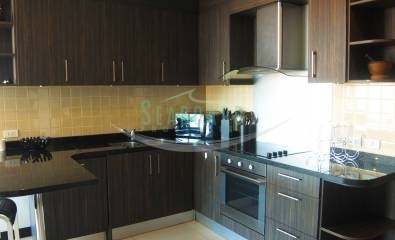 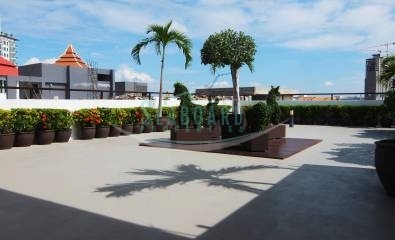 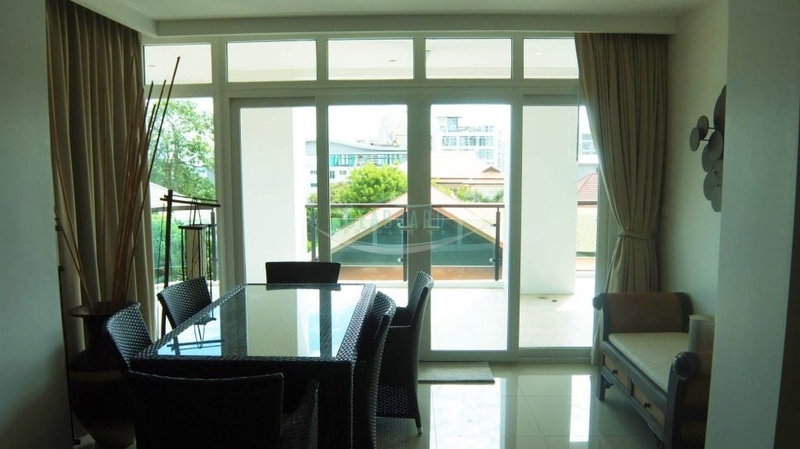 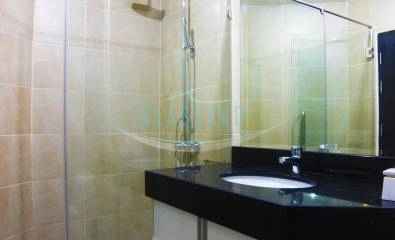 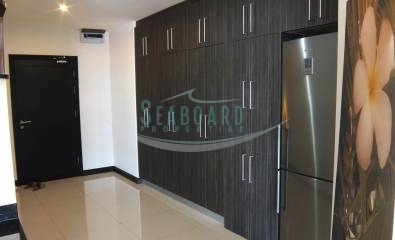 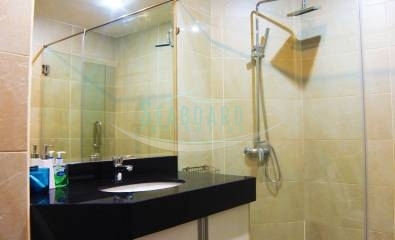 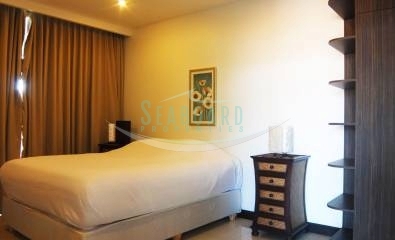 Spacious 2 bedroom apartment on floor 3 offered For Sale and Rent, registered in Thai Company Name. 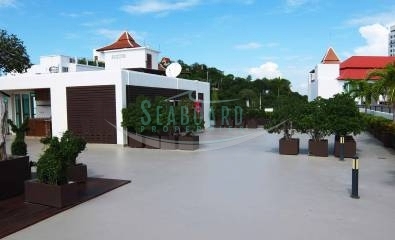 With 6 month contract at 50,000 Baht and with 12 month contract at 45,000 Baht.